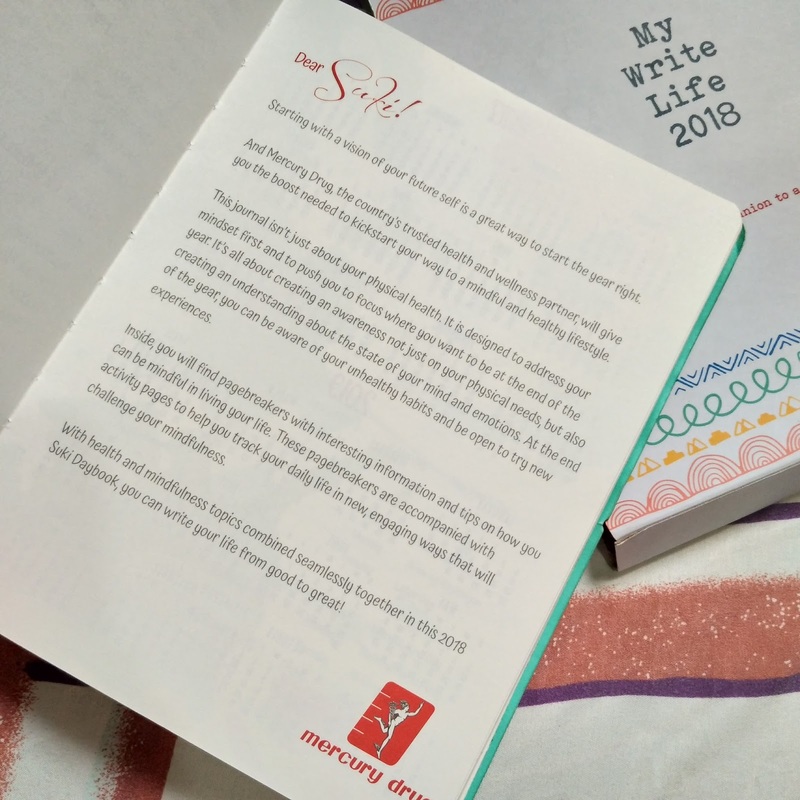 Much love, Mommy: How Did I Get My Write Life 2018 Planner for FREE? 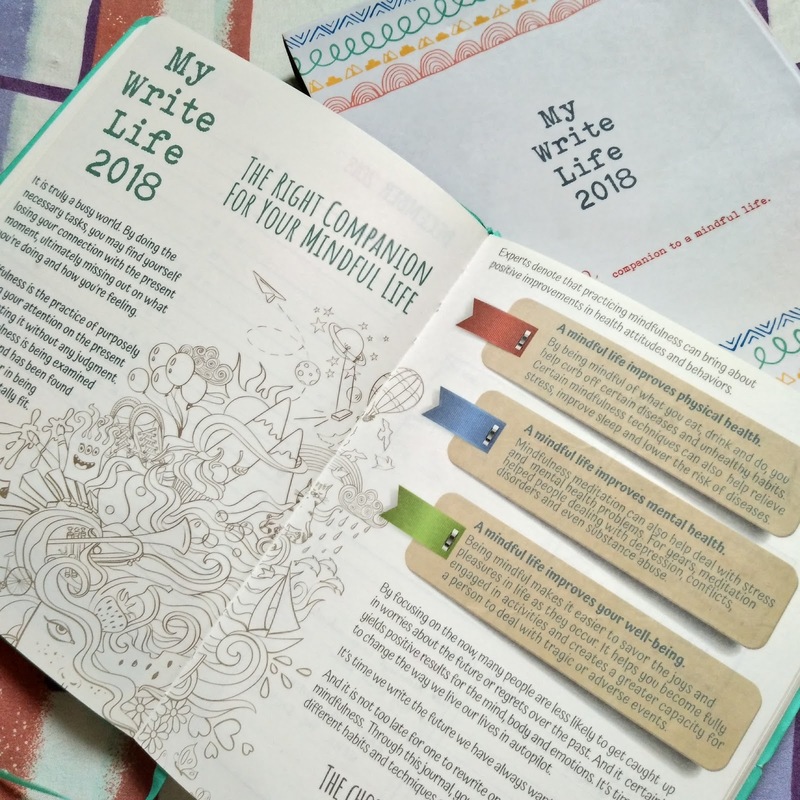 How Did I Get My Write Life 2018 Planner for FREE? I've been planing for several years now. 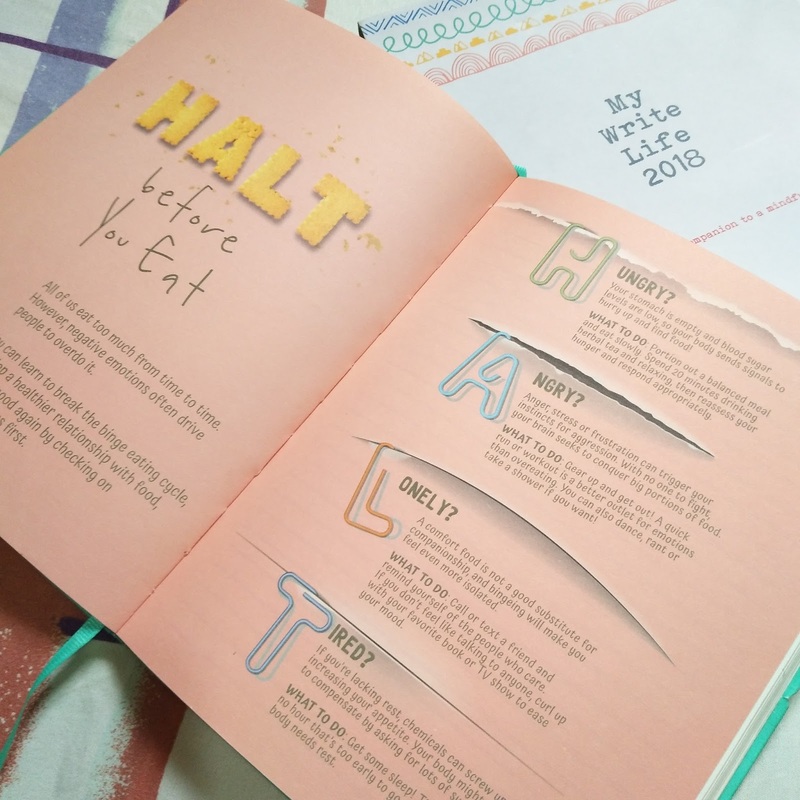 I actually started with a diary when I was still in high school then slowly transitioned to planner-making as time goes by. Now that I am working, I am mostly planning to keep track what I need to accomplish for the day. 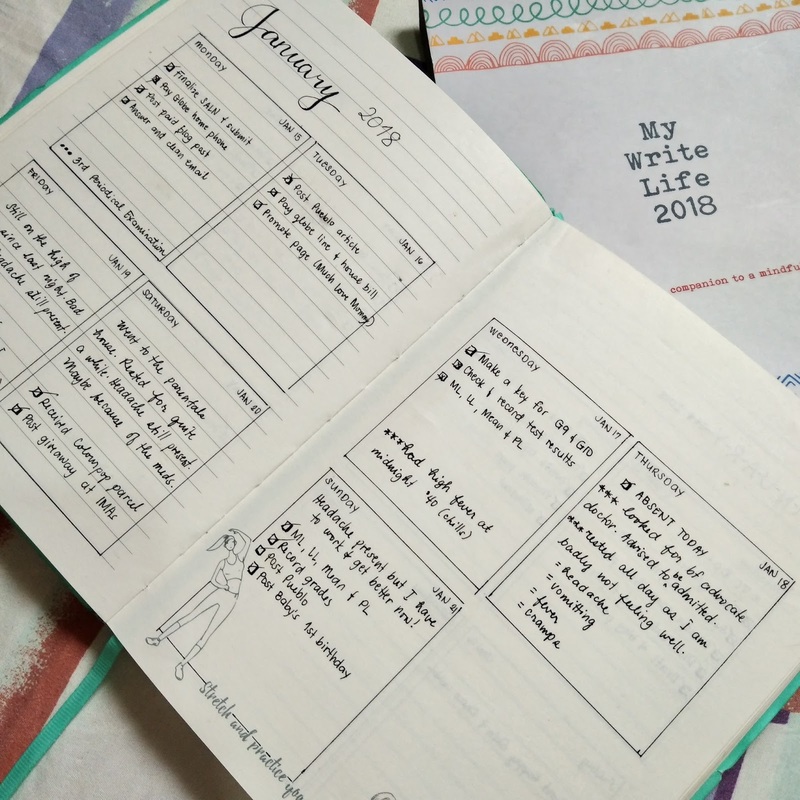 Especially now that I became a mom, I always need to have my planner with me because I always have a hectic schedule. I used to have BDJ's, C&S Planners and the like. Now for 2018, I have goals to accomplish and I need to really, thoroughly save because of priorities. 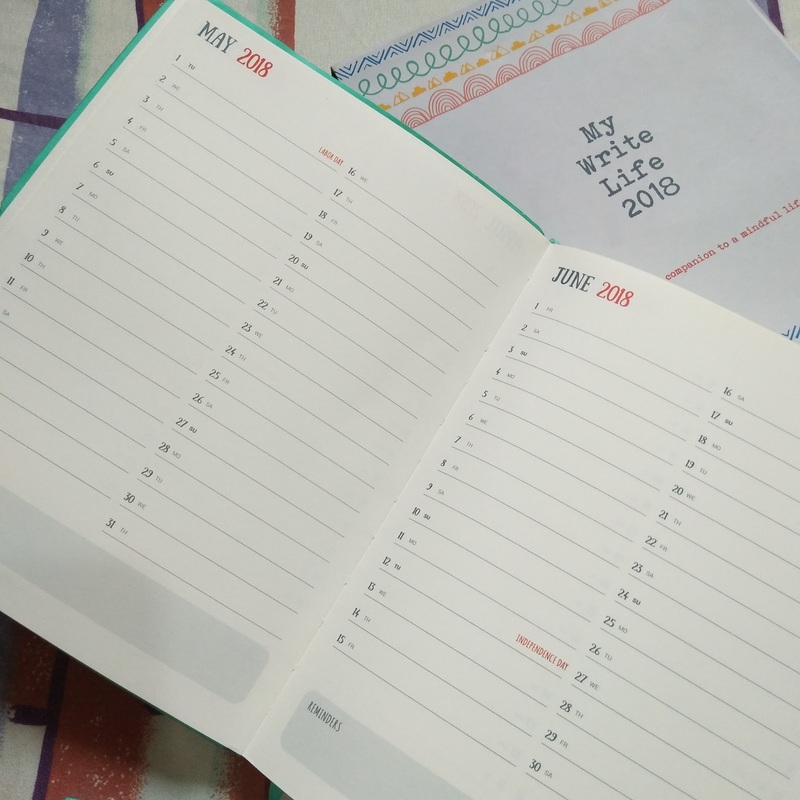 Cutting back expenses even in planner is a huge sacrifice for me. 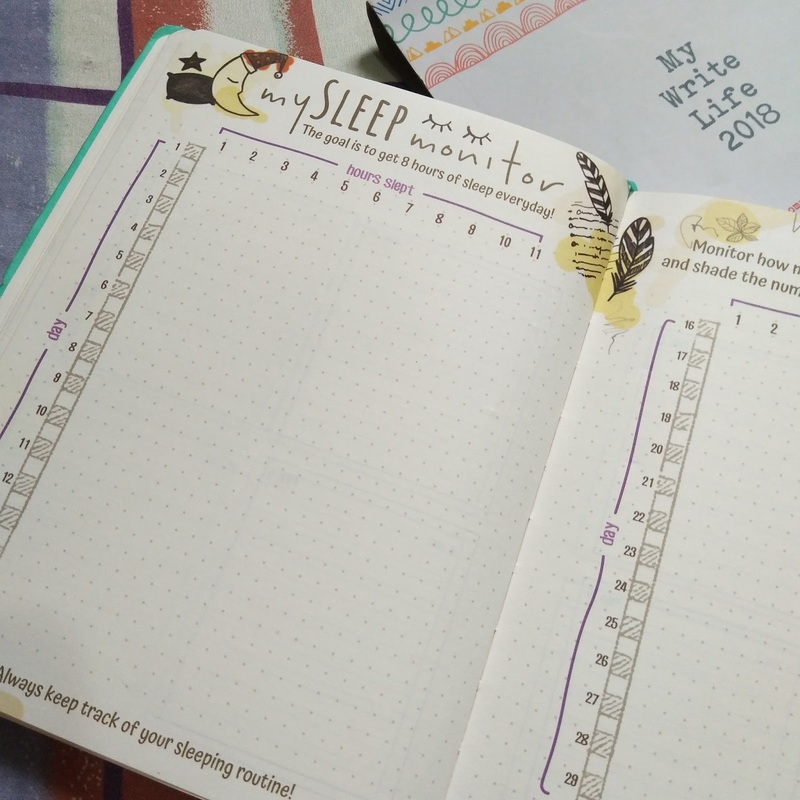 I actually, really badly wanted to get a C&S planner but still kept it in. 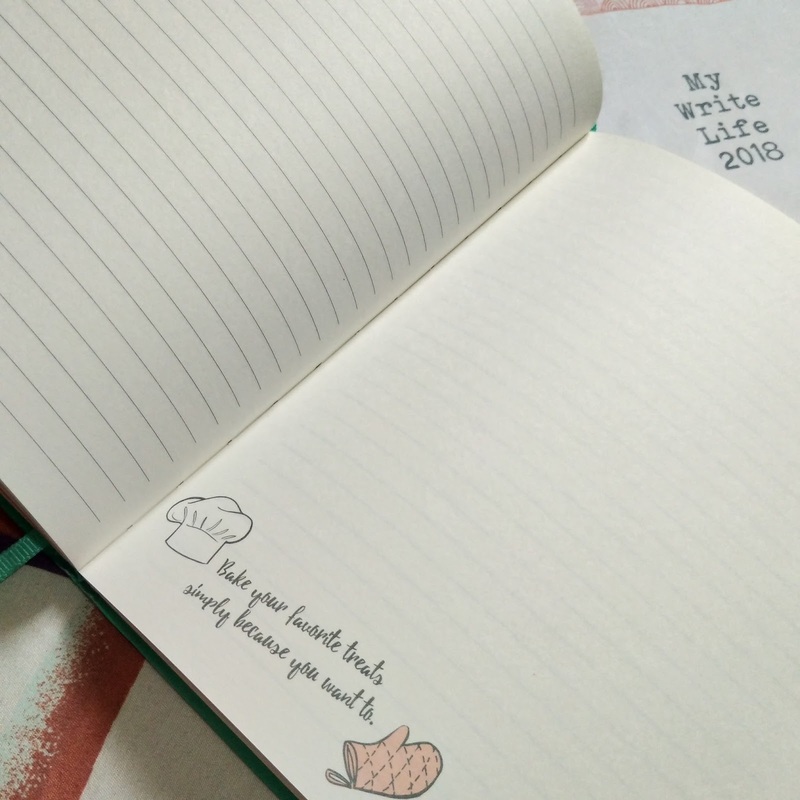 I even decided to just use a notebook and plan it the way I want it or just DIY the past pages of my then-before planners. I am almost about to f=do that when one day, I got a blessing I didn't expect. Few days before the new year, my husband and I were at Waltermart, San Fernando when I decided to enter Mercury Drug to check some baby products' availability. When I was about to pay at the counter, I asked the cashier if they have available Mercury Drug planners since I got curious about it as it was a hit on social media. The guard on duty was the bagger that time when he asked me if I am interested to get one. I asked them how much was it if I'll pay in cash since I do not have a membership card with me. 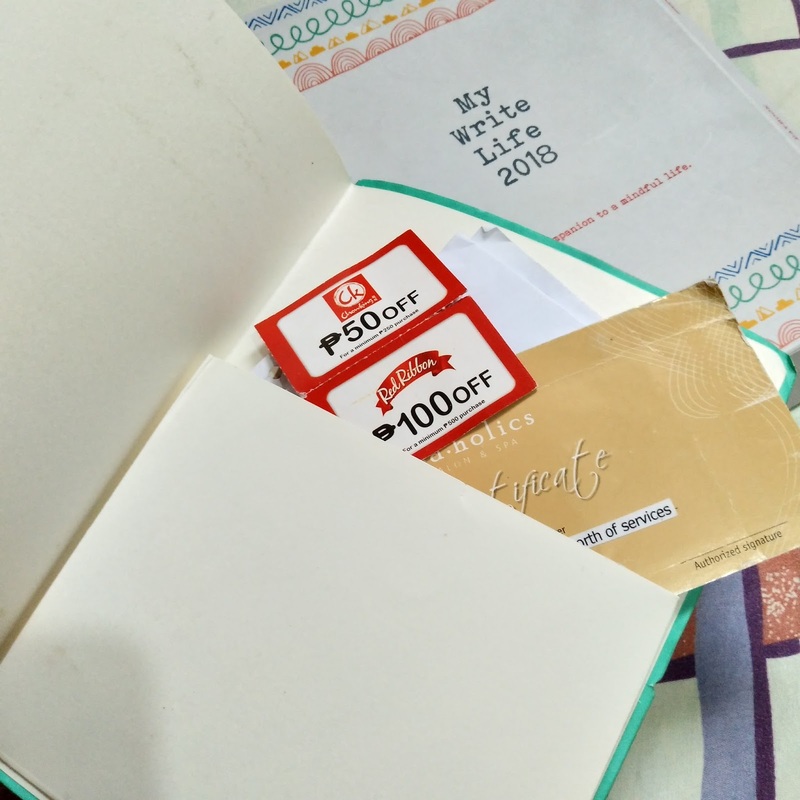 The planner is worth P200 when paid in cash and it can be availed for free if you'll use 30 points from your Mercury Suki card. All of a sudden, he offered me to use his card provided I'll purchase some products which is P50 worth. I even get to take home the products I purchased which was really great. I was so grateful to the kindness and generosity of the guard on duty who's name I forgot to get. I hope he'll be blesses a hundredfold. 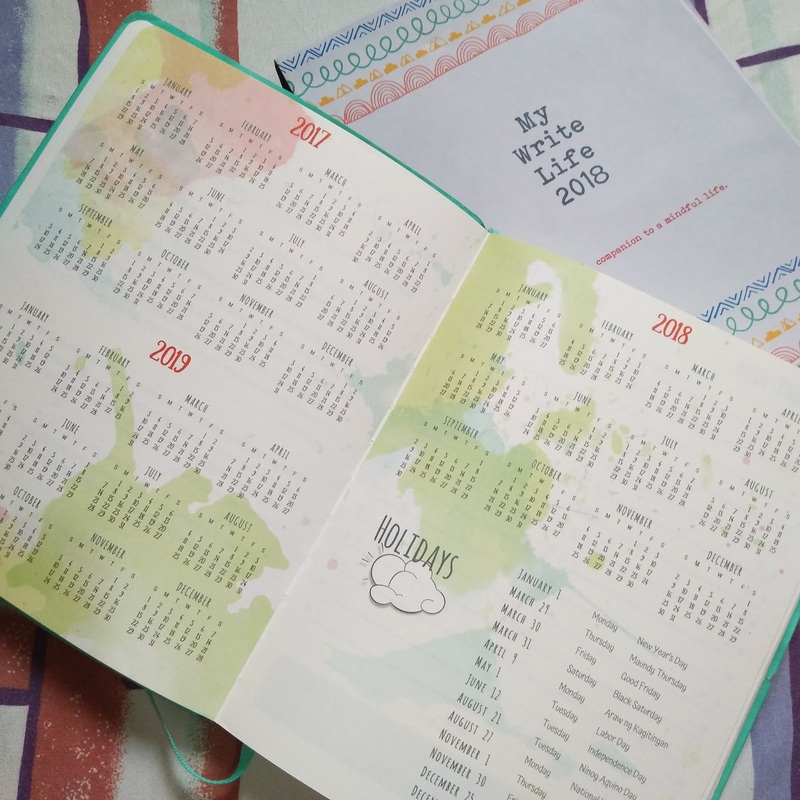 This planner from Mercury was way notch higher than their previous planners. It's very millennial-thingy. 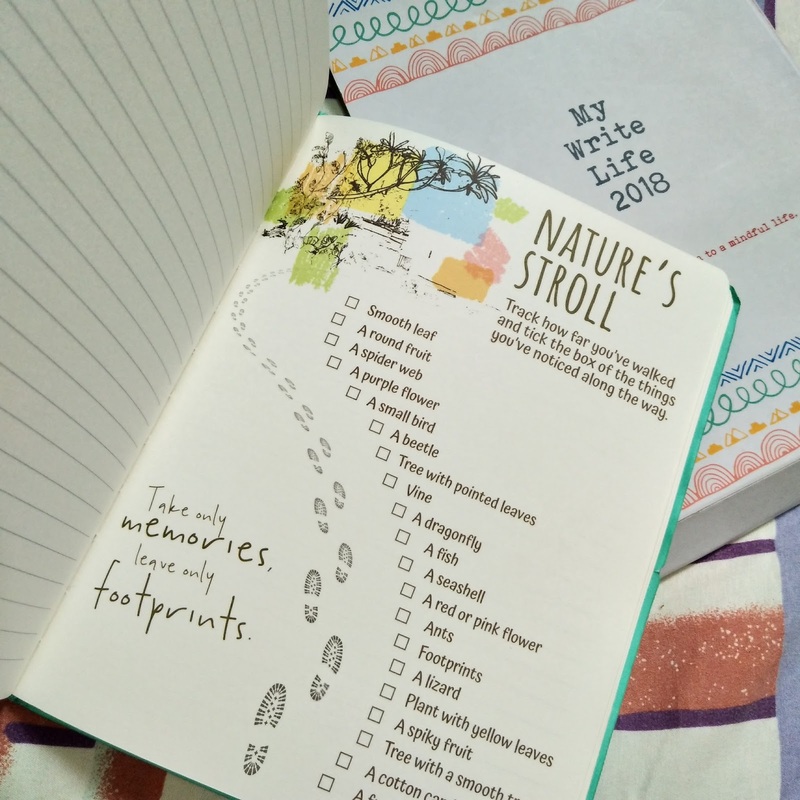 I like how it can be customized and at the same time, there were pages dedicated for healthier lifestyle. You can choose to follow them or if not, it is entirely up to you. Most of the pages that were pre-labeled and pre-designed were all health-related. It's giving out pointers on how to have a healthy body and mind. All of them were wellness-centered which is really great for moms and everyone. Mommies need to always have healthy bodies because, you know, we are superwoman. Below are some of my favorite part on those pre-designed pages. 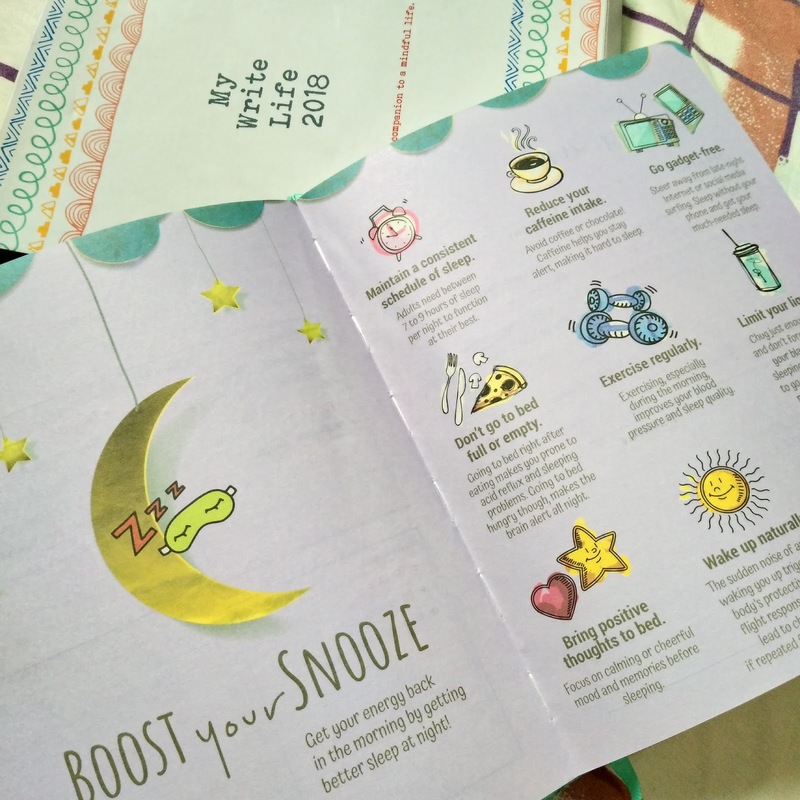 I like how they incorporated these in the planner. I will definitely accomplish all that's written in here. There's even a pouch at the back where you can insert some papers or cards like what I did with mine. 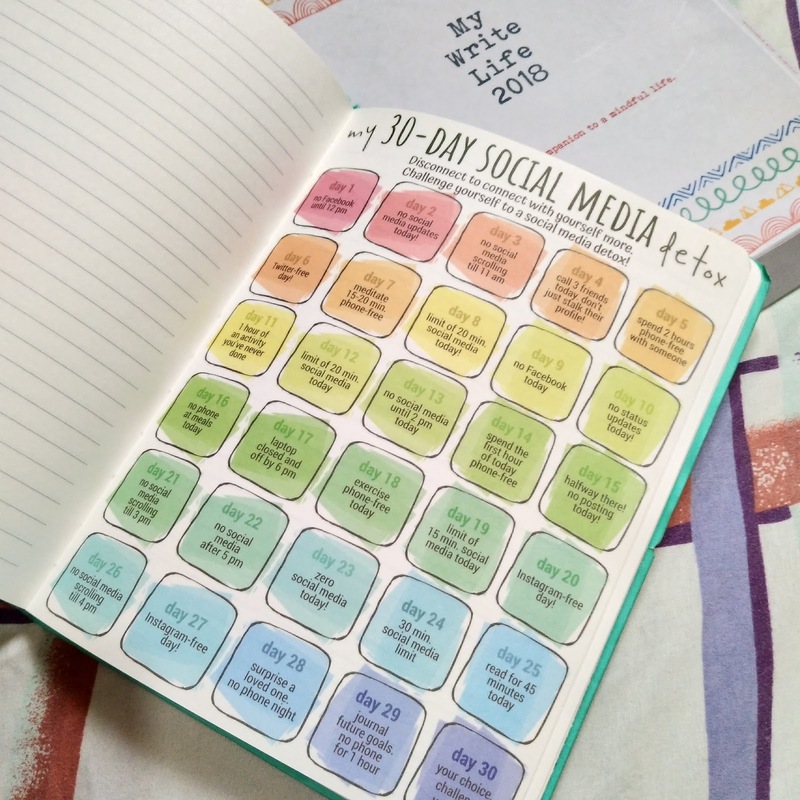 I will also put in there the stickers I ordered online which will arrive soon so I can start designing this planner. 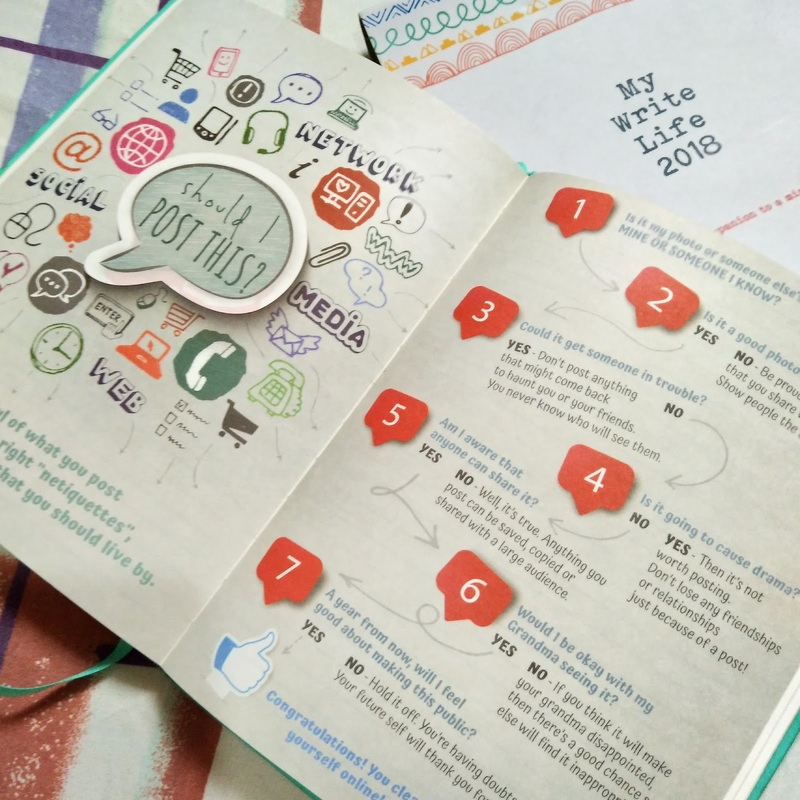 I really enjoy planning because I get to express myself, just like in writing. I may not be as creative as other artists but this is an avenue where I think I can be as free as I want to be. I will continue on planning and designing and creating. Hope you can always watch my back. 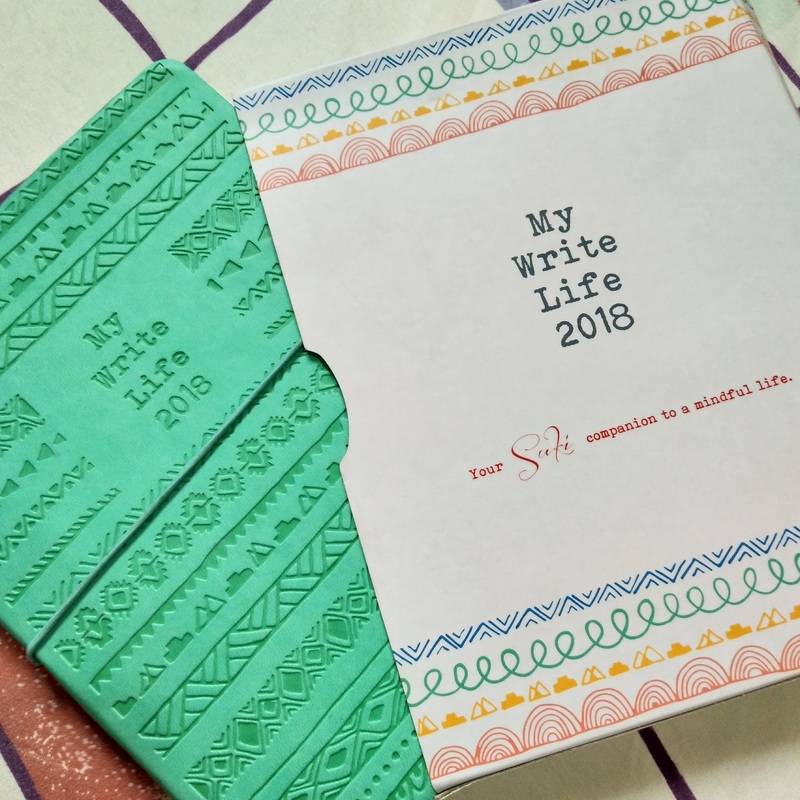 So kind of the guard to have let you use his card and avail this planner for yourself. I see why you liked it so much. The planning is done so meticulously and acts as a wonderful guide to healthy lifestyle. 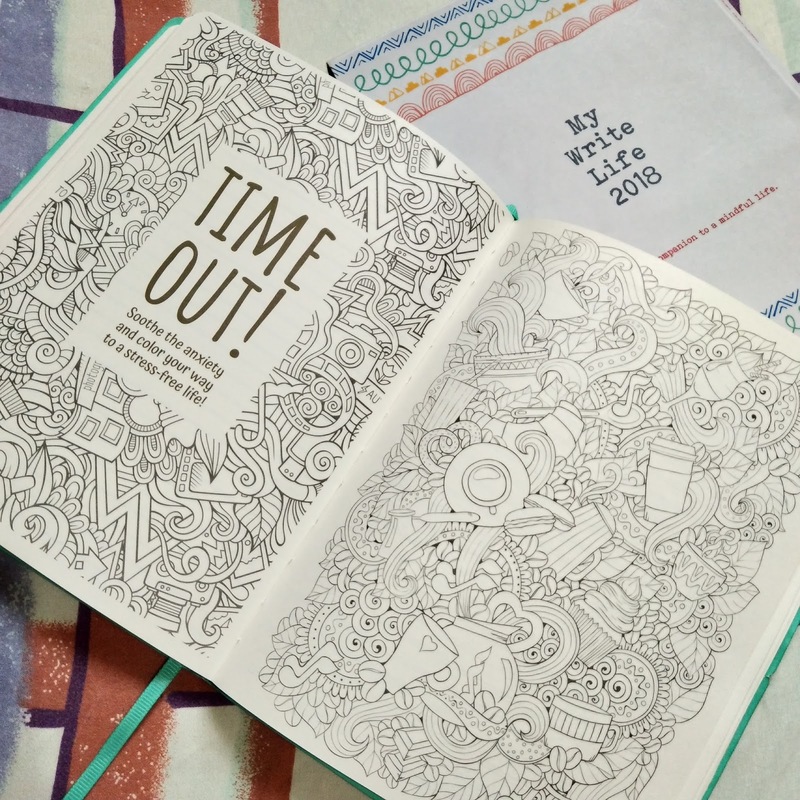 I liked the layout very much. It's so rare to meet people like him. I was so thankful for what he did. I promise to pay forward the good deed he has done. 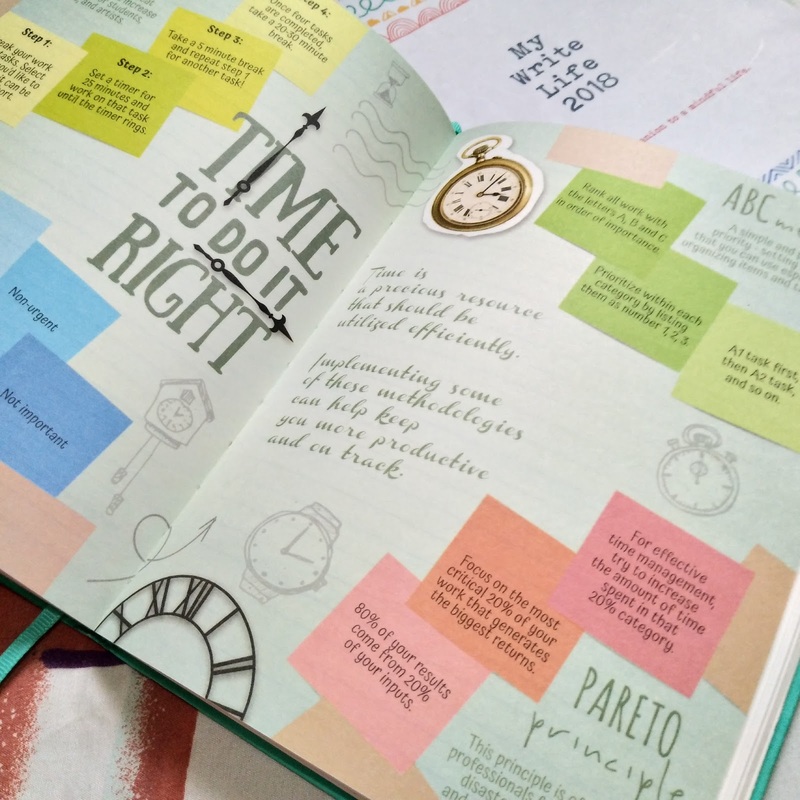 I was really impressed with this planner too when I saw it. 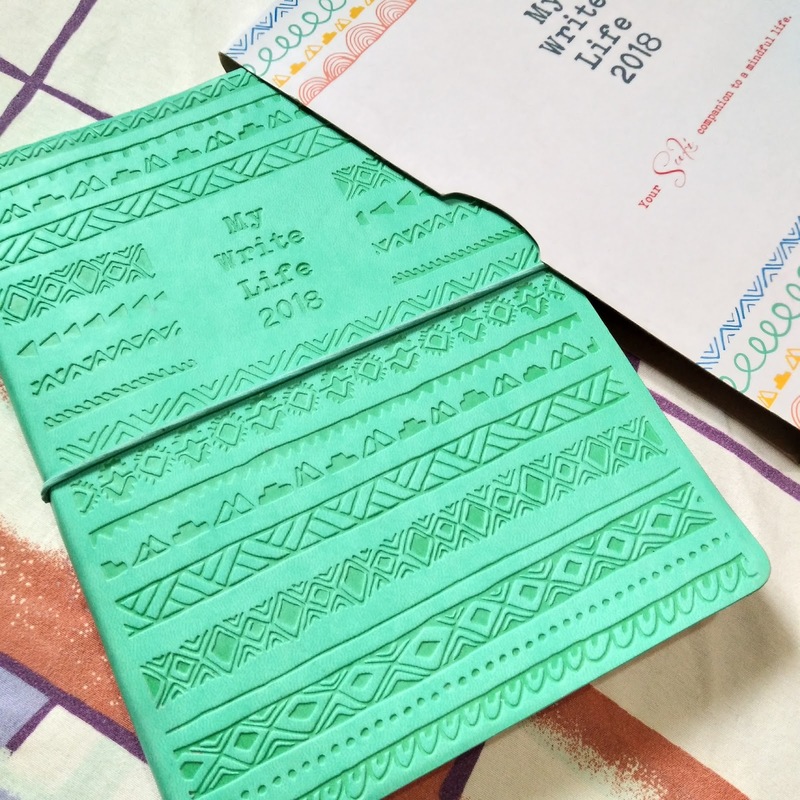 If I didn't get the SB planner without so much effort, I will get this instead for sure. It's so nice of the guard to help you. Good to know that there are still people who are generous to strangers. True mommy. I was astound that he offered it and it was so generous of him. It is so rare to find something like him these days. 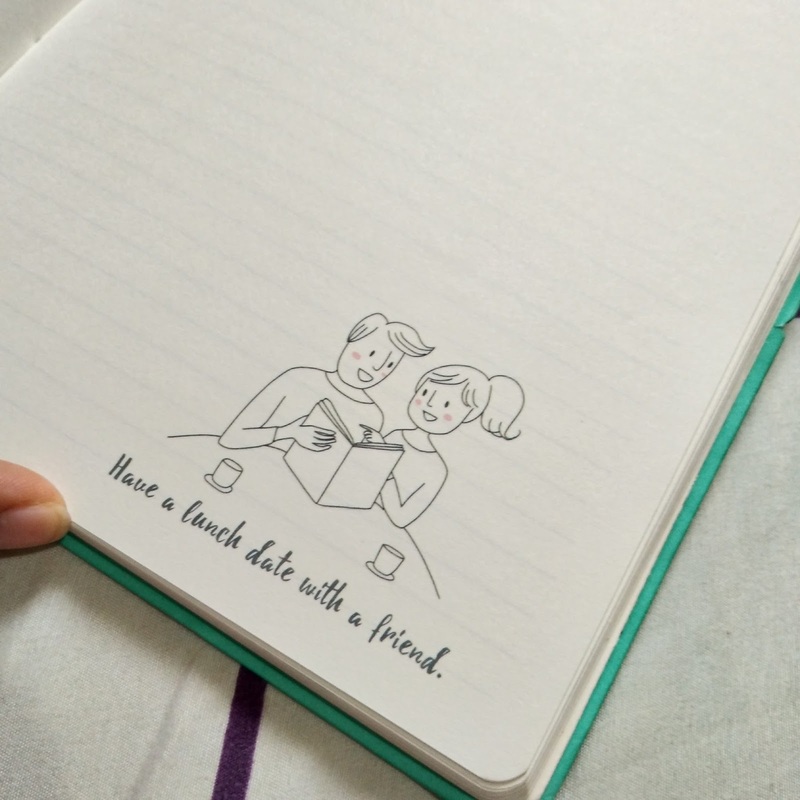 Too bad that I missed this planner. I heard and read good reviews about it. It was out of stock in the branches where I inquired. Hope they restock or make it available again next year. Yes. I inquired in so many places. Good thing I was able to get one.